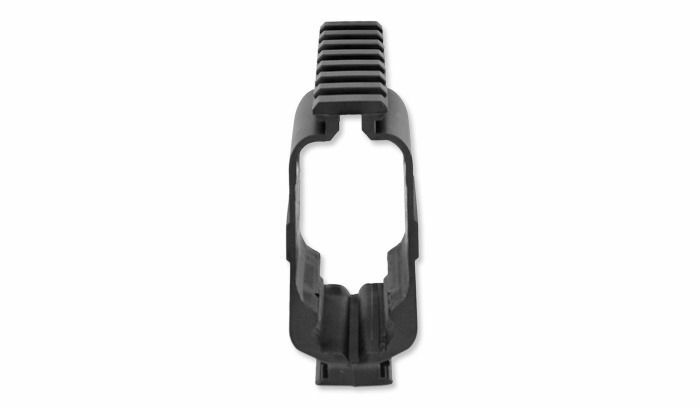 CZ Rail Mount for CZ75D Compact. 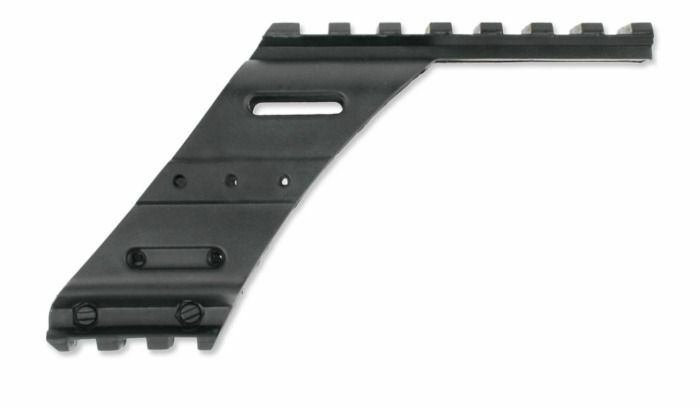 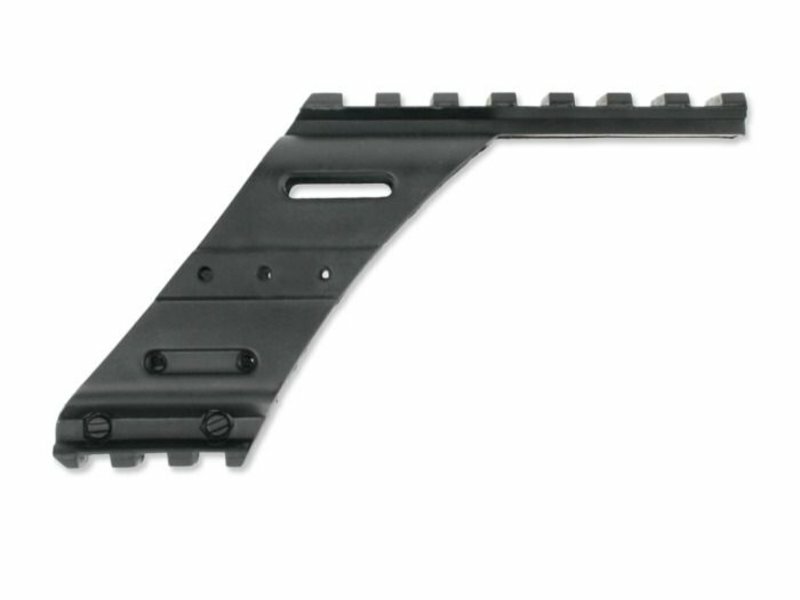 Lightweight polymer rail mount, attached to the frame-rail on the CZ75D compact. 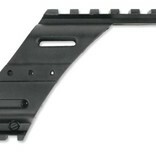 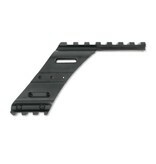 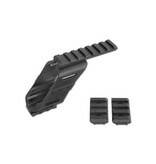 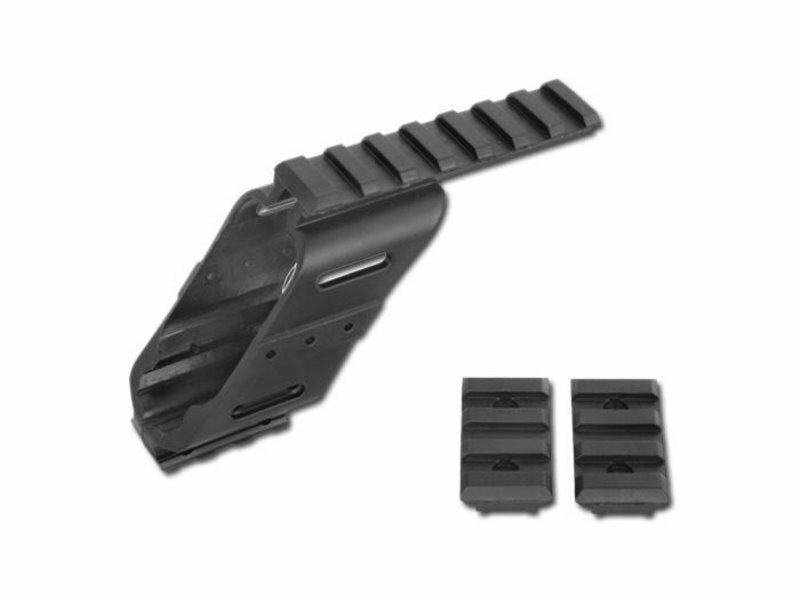 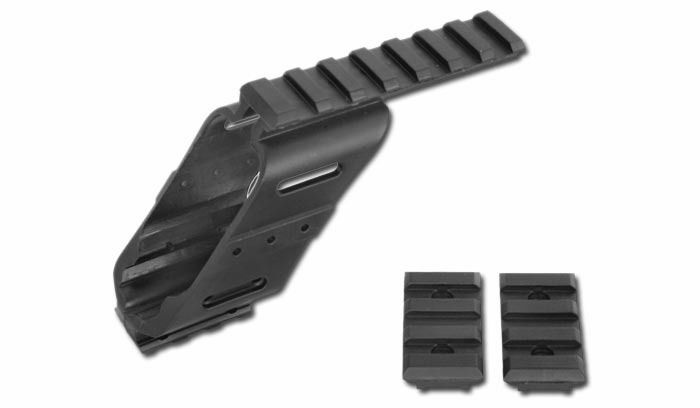 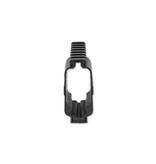 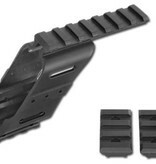 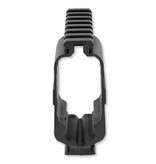 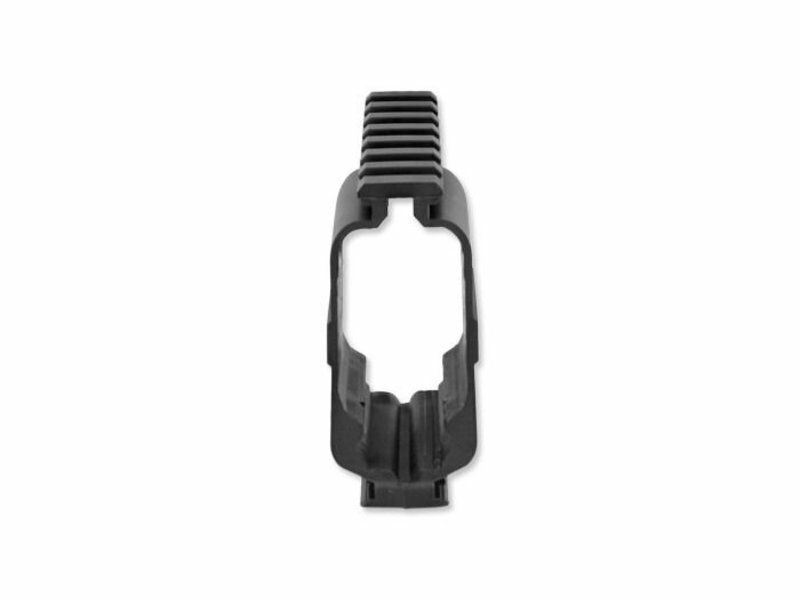 Provides both top and bottom rail, for mounting of Dot-sight and tactical flashlights or laser.